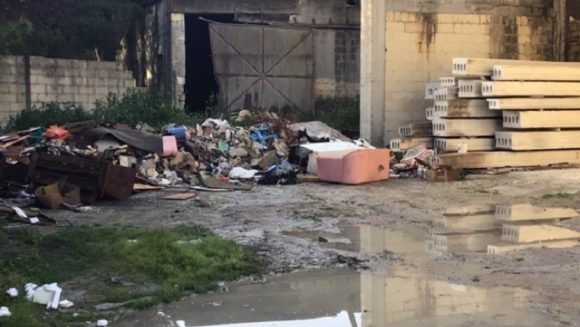 The Planning Authority (PA) is taking action in an area near the aviation museum in Ta’ Qali where construction waste is being dumped illegally. A spokesperson for the PA said that the amount of waste which is being dumped in this area is not only polluting the environment but is also dangerous. The action was taken after several media reports were published. The area is around 49,000 metres squared, and covers 49 acres. It will probably take a few days to clean up this zone.